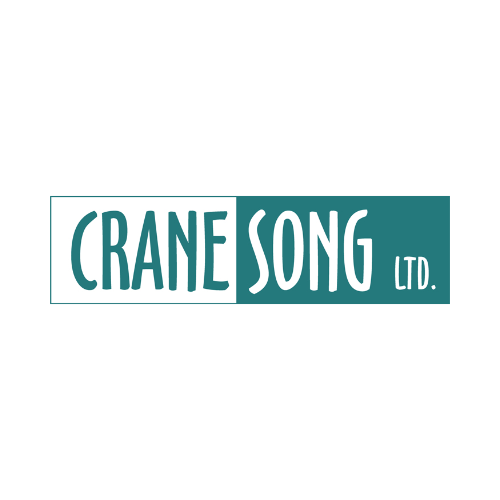 The Crane Song Avocet II A Surround is a highly accurate discrete Class A mastering grade monitor controller with remote. Same as the standard stereo Avocet II A, but with full 5.1 surround support. The result of two years of research, the Crane Song Avocet II A improves on the original design and features a brand new Quantum D/A. The result is an extremely low jitter combined with unique analogue and digital reconstruction filters ensure a pristine sound with far more detail, focus and superior imaging. The Avocet II A Surround comprises three 2U rack mount boxes with XLR analog inputs, AES Digital Inputs and three 5.1 speaker outputs, TRS headphone out and optical S/Pdif coaxial connectors. A desktop remote is also included with a comfortable multi-function Volume knob which lets you control the different input levels with ultimate precision thanks to its 1dB per step increment. Additional controls include dim. Mute, phase, mono and a 16-bit truncation to let you hear how your mix would sound on a CD. A Speaker select switch lets you choose between three 5.1 monitor outputs. The remote on the Avocet II A has also been upgraded offering further workflow improvements. First of all, most switches have now multiple functions which are accessible via a Shift button. Speaker selection buttons can be used to setup surround setup more efficiently. In additional speaker selection buttons can now be selected simultaneously. The Mute button now overrides all functions including talkback. The Mic gain on Talk back is now controlled via the main level switch. Already extremely popular amongst recording, mixing and mastering engineers alike, the original Avocet has become a fixture in some of the best recording studios over the world thanks to the level of control it offers. The Avocet II A has raised the bar even higher. Mastering grade monitor controller with improved DA stage for unrivalled jitter rejection and new multi-function desktop remote.